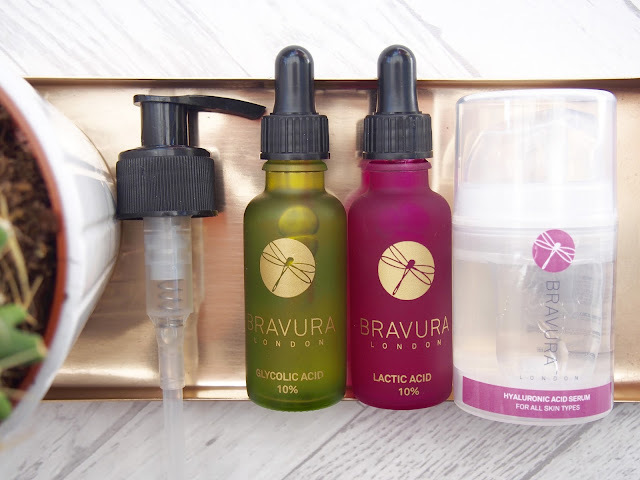 Staying Young with Bravura - Review and Pictures. 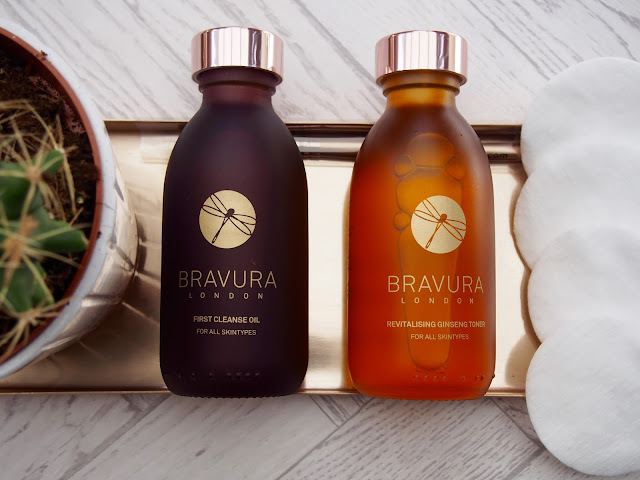 Happily Staying Young with Bravura. I’m not one to really swap, change and experiment with skincare. I generally find something that I/my skin likes and stick to it and for the last 5 years that has been Liz Earle. Then I was offered the opportunity to trial Bravura. and after reading about it, I was both interested and excited to staying young..
We just need to take a moment first to ‘ooo’ and ‘ahhh‘ over this packaging. I mean, it’s gorgeous. Bravura’s marketing/design team deserve not only a round of applause, but a big ‘ole Christmas bonus for that alone. I mean, how to draw bloggers especially in, with gold details and the perfect little brush. Hello! Instagram. I’d also like to briefly put out there that I am by no means a ‘beauty blogger‘, even an avid skincare user, I’m pretty shocking to be honest, so bear with me on explanations. I just want to staying young. I was unsure of the cleanser at first. I may not know a lot, but the thought of putting oil on my face wasn’t a good one and looking and also feeling like a chip came to mind. However, all my doubts and reservations we’re put quickly to one side, as after just the first application, it didn’t sit on my skin as I had anticipated and once washed off, it left my skin feeling so clean and soft. It was advised to use this twice a day. The toner. I love it. Is that possible? Who cares. It smells as incredible as it leaves your skin. So fresh and revitalised. It’s not as harsh as some toners can be that I tried in the past, which was a great relief. I guess it’s the Ginseng in it. When using it, I’ve been going all ‘spa/facial’ and used a little on two cotton pads and ‘swept’ them across my face as instructed. Yup, I did that. This was to also be used twice a day after cleansing and definitely before use of any of the acids. Now to the moisturiser. It’s a Collagen Moisturiser. With lots of staying young properties. Instructed to use twice a day, to which I did and it really did feel so luxurious on your skin. My only thing with this moisturiser was the smell. Now, you’re going to have to stay with me on this, as it may sound weird, but, to me, it reminded me of a product my grandma would wear/use. You know? I hope so and that it isn’t just me and I’d love to explain further but I really can’t. That is literally the only explanation that I have for the smell. Now, don’t get me wrong, smell aside, it’s a fabulous product and has not put me off whatsoever, so please don’t take that negatively. Lastly these three products. I added the Hyaluronic Acid Serum into my regime within the first week. As the instructions say, a little really does go a long way, literally a pea sized amount was more than enough to use. It’s a weird texture that once your patting onto the skin, becomes tacky, but then is gone once sank in. This product helps with nourishment and plumping the skin and is instructed to be used twice a day after toning. Now the acids. I was sent the Glycol Aid and Lactic Acid. I added these into my regime after a week, as I wanted to make sure my face was OK with the other products before adding in further new ones. Also, admittedly, the thought of putting acid on my face filled me with a little concern and meant I was reading the instructions over and over AND over again, to make sure I knew what to do. However, once I began using them, the products are great. Glycol Acid is used for fine lines/wrinkles and mild discolouration. Also helping to give the skin a little glow. lactic Acid is used to help with giving the skin more moisture and therefore increasing plumpness and youthfulness, which we all want! You’re instructed to alternate the use of the two acids throughout the week. So one on Monday, the other on Tuesday and so on.. On the back of the enclosed information booklet was a ‘notes’ page, which I used to write down the date and which acid I had used, as I found with using them on an evening, although I told myself I’d remember which to use, I’d forgotten by the time the evening came round again, so I felt that was a good idea from Bravura. Overall, I am thoroughly impressed and happy with using these products. As I mentioned above, I’m not one to change my skincare, for fear of messing with my skin, but I felt these products really suited my skin type well and I do feel, that although quite minor and over just a month, my skin is more hydrated and has a ‘glow’ to it. Yay to staying young! 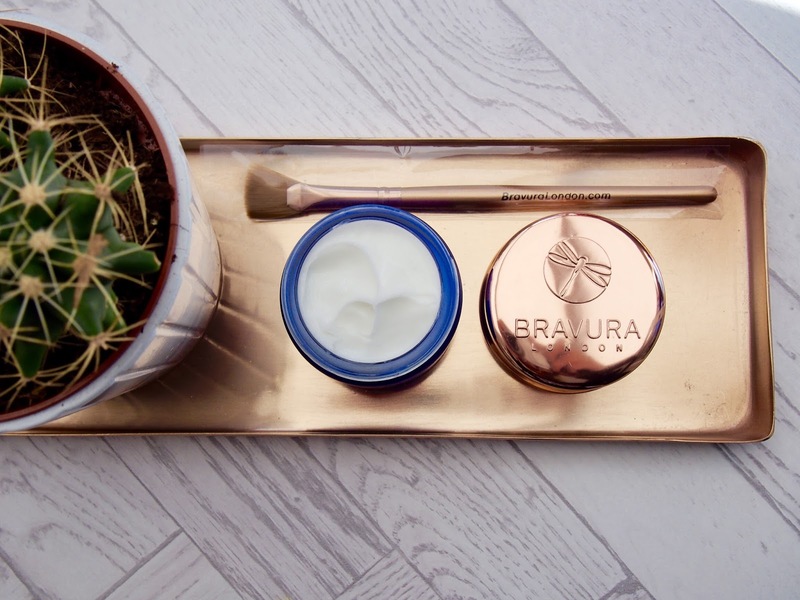 I’m quite intrigued and will continue to use this regime over the coming weeks as the colder weather sets in, as that is when hydration in the skin will be key. 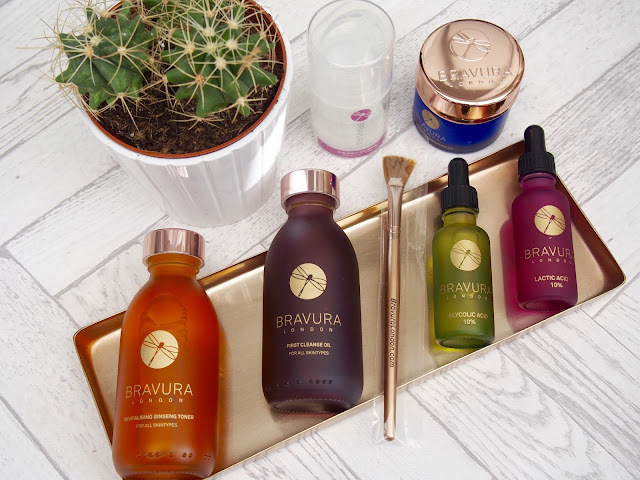 There are a few other products available from Bravura that you can view on their website. If you’re not sure what you’re looking for or have a question, just get in touch, as they’re happy to help and point you in the right direction and help you towards staying young. Feeling Autumnal With An Apricot Cape. OMG I'm such a sucker for new skincare! I really want to try these…. Haha I was literally straight away thinking about how totally appealing to bloggers this range is! The packaging really IS gorgeous, the first-cleanse oil in particular has caught my eye. 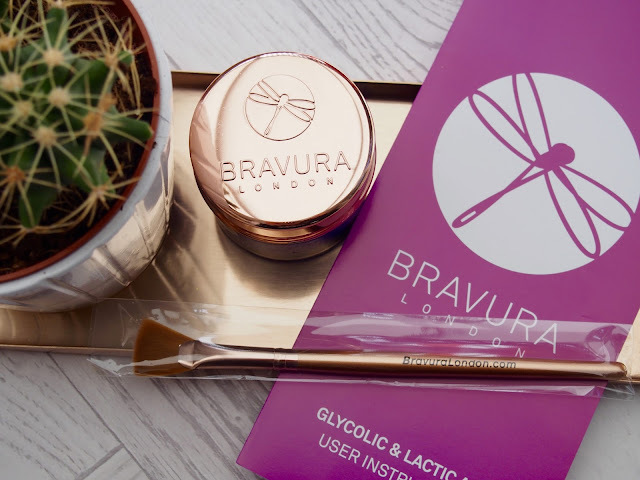 Fab review, and oh my gosh that gold brush…. I thought exactly the same about the moisturizer. Lovely on thr skin but it smells like old lady ? I thought exactly the same about the moisturizer. Lovely on thr skin but it smells like old lady.